The fact is, O'Reilly would still be bloviating nightly on Fox had the New York Times not decided to spend some time and money on good journalism, scaring off his advertisers. Bill O'Reilly is an American creep. Until this week, he was a rich, powerful creep. 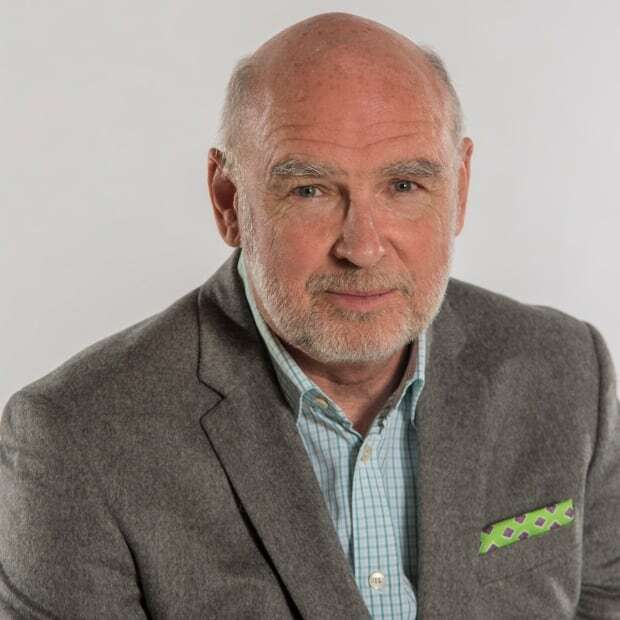 Now, he's an unemployed creep, but even richer; as Fox News fired him, it cut him a cheque for $25 million – about a year's salary. I've never understood why conservatives are willing to pay such staggering amounts to listen to the likes of O'Reilly. He and his peers in the right-wing radio and TV cauldron all use the same tiresome tactics: berating, interrupting, yelling, insulting and yes, lying (even as, with no evident irony, O'Reilly talks about "elevating the discourse"). On American airwaves, quiet intelligence doesn't pay. My guess is the soft-spoken, impeccably polite broadcaster Diane Rehm, who for decades anchored a brilliant public affairs show on National Public Radio that reached audiences around the world, made less in a year than O'Reilly or Rush Limbaugh or Sean Hannity or Ann Coulter or Glenn Beck took home in a week. But there was something particularly loathsome about O'Reilly. I've wondered for years why he triggered such revulsion; he was just about the only cable bloviator I couldn't stand watching for more than a minute or so, even in the post-9/11 years, when he really was a must-see for any journalist. His cheerleading for George Bush's foreign wars, and bitter attacks on the patriotism of anyone who questioned them, clearly helped the White House pursue its militarist agenda. At one point, he tore viciously into Jeremy Glick, the son of a 9/11 victim. 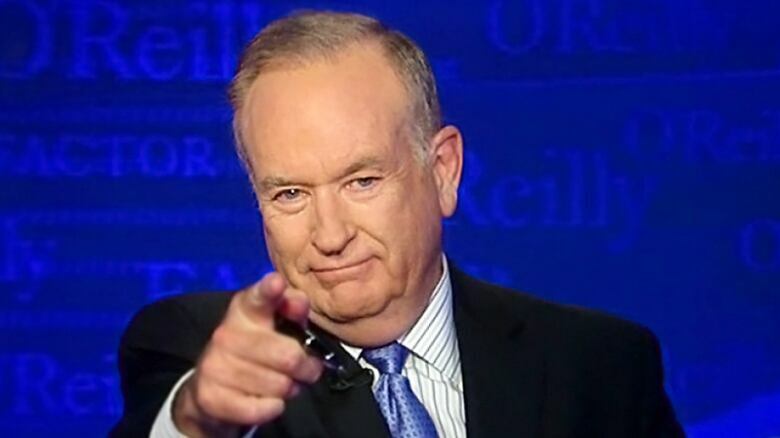 Glick had dared oppose the invasion of Afghanistan, and O'Reilly couldn't stand it. After a sustained attack, he cut off Glick's microphone, and, reportedly, threatened off camera to tear him to pieces. For months afterward, O'Reilly used his powerful pulpit to demonize Glick, accusing him of promoting treasonous conspiracy theories. O'Reilly's massive audience lapped it up. 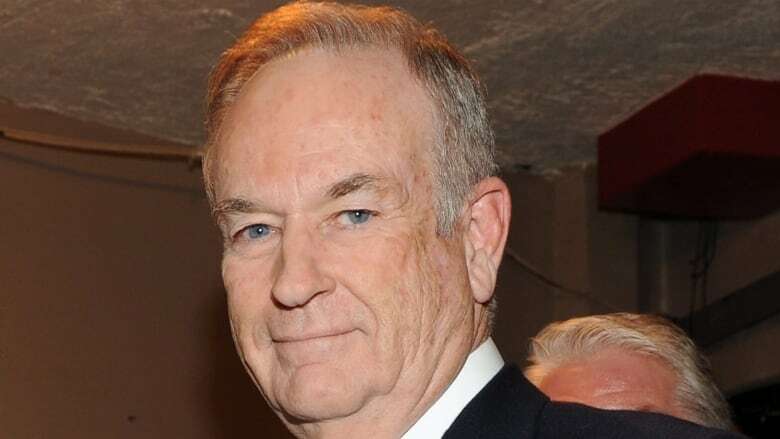 Anyway, really, I guess I do know why O'Reilly always bothered me so much: heaven help me, in some ways he reminds me of me. Both of us are white, in our 60s, and from Celtic backgrounds. I'm just fine with that, but it does confer a certain privilege – you'd have to be an idiot to claim otherwise – and when O'Reilly and I began our careers, it was a ticket to the first-class career lounge. Back in those days, men were firmly in charge, and sexual harassment in the workplace was not just normal, it was a big joke in that lounge. Both O'Reilly and I are unusually tall, and like most people our size, we both use it to dominate rooms and discussions. Jeremy Glick later said the most intimidating thing about being in the studio with an angry O'Reilly was the size difference. And both of us have a temper, although I've never been rich enough or a big enough star to unleash it, certainly not in the near-pathological way O'Reilly does. There is a video that's been around for years from O'Reilly's early days hosting a tabloid show. Stumbling over some lines, and preternaturally unable to blame himself, he turns on his studio crew, which is just about the stupidest thing a television anchor can do. (Studio crews have all sorts of ways of taking revenge, including taping a tantrum and uploading it to YouTube). That video is the real O'Reilly — nasty, petulant and out of control. My father used to say the way a person treats people of lower professional or social ranks speaks volumes, and the YouTube video screams. But the worst thing about Bill O'Reilly, and thank goodness any similarity to me stops before this point, is his pattern of aggressively indulging his crudest, basest instincts, usually against someone vulnerable to his power. Again, he does it because he's always been able to get away with it. Not just get away with it, but get away with it and prosper. The stories in the New York Times about O'Reilly and Fox News Channel paying millions to secretly settle and hush up ugly sexual harassment accusations were sensational, but they weren't new. In 2004, one of O'Reilly's producers, Andrea Mackris, sued him for grossly inappropriate behaviour. The accusations were salacious, and rang true; Mackris had clearly taped some of O'Reilly's revolting come-ons, and she quoted him at length in her suit. 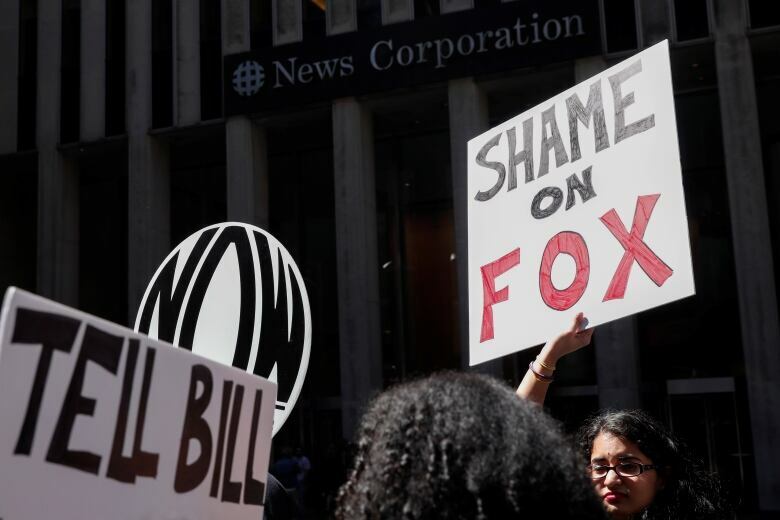 Fox, addicted to O'Reilly's ratings and at the time run by another reported serial sexual harasser, Roger Ailes, stood by its star, and Mackris reportedly walked away with $9 million in settlement money. O'Reilly, unbelievably, then cast himself as the victim, telling his audience: "This brutal ordeal is now officially over, and I will never speak of it again." Poor, poor Bill. For 13 more years, he kept yelling, and apparently kept harassing, and kept raking in a fortune. Because, ultimately, his public was prepared to tolerate it, as long as he kept tossing out the insults, attacking the lefties, and railing about political correctness. The fact is, O'Reilly would still be bloviating nightly on Fox, had the New York Times not decided to spend some time and money on good journalism, scaring off his advertisers. O'Reilly wasn't fired because of what he did; he was fired because it got out, and because times have changed for the better. Things are a lot different than they were when Billy-boy and I got our starts. That first-class lounge no longer exists. Most of my bosses are women. And God help anyone stupid enough to lash out at colleagues the way O'Reilly did in that video. Nowadays, big companies hold "respect in the workplace" seminars and conduct lessons on examining "unconscious bias." But a rich, successful pig still gets to wallow, no matter how he treats women and no matter how much he bullies, just as long as he has enough fans ready to cheer him on. Look at who's in the White House.